Palmerston Association is a leading and respected alcohol and other drug service in Western Australia. For over 35 years, this organisation has been a leading and strident advocate of a harm minimisation approach. The principles of harm minimisation are enshrined in our most recent strategic framework. Palmerston is committed to our needle and syringe exchange program in Mandurah which exchanges over 30,000 pieces of equipment monthly. We offer clients in the Great Southern region of Western Australia access to an NSP program and safe disposal. I support the aims of Harm Reduction Advocacy and want to see greater debate on our national approach to drug reform and policy to improve the services available and the treatment of drug users in our communities. Sheila McHale is the Chief Executive Officer of Palmerston Association. She is a member of the national advisory Board of the Australian Charities and Not for profits Commission (ACNC). 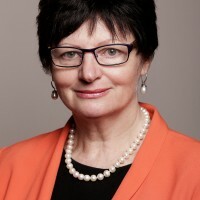 Sheila is also on the board of the Community Employers’ of WA (CEWA), the board of YMCA WA, a state councillor of the Governance Institute of Australia WA Division and vice chair of the WA Network of Alcohol and other Drug Agencies. Sheila was a Member of Parliament of the Western Australian Parliament for 12 years and Cabinet Minister for eight years. During this time she held a range of portfolios including Tourism, Consumer Protection, Community Development, Culture and the Arts, Disability Services and Indigenous Affairs. Sheila’s particular areas of expertise are governance, strategy and high level communication and negotiation. Her substantial expertise in understanding and navigating government processes is invaluable in her several roles and responsibilities. 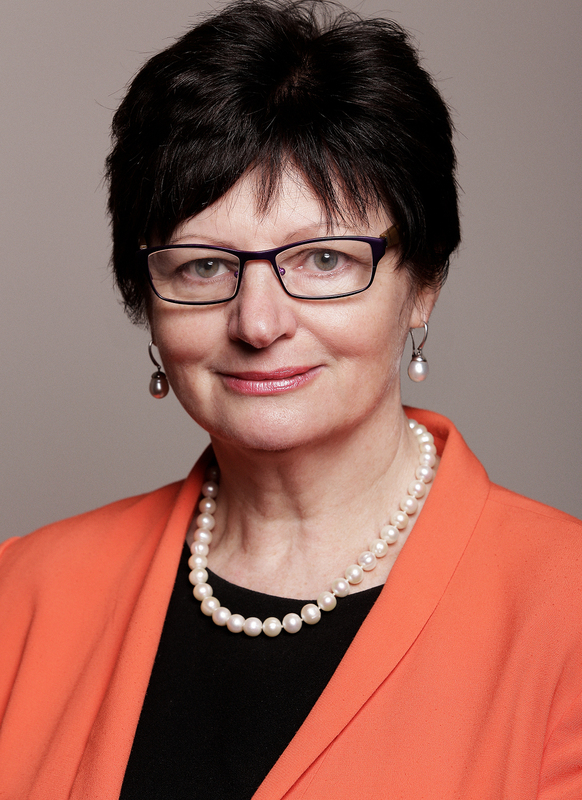 As the CEO of Palmerston Association, a WA based highly respected alcohol and drug service with a strong reputation for a harm minimisation approach over its 35 year history, Sheila is a regular commentator on evidenced based, harm minimising approaches to alcohol and drug programs.